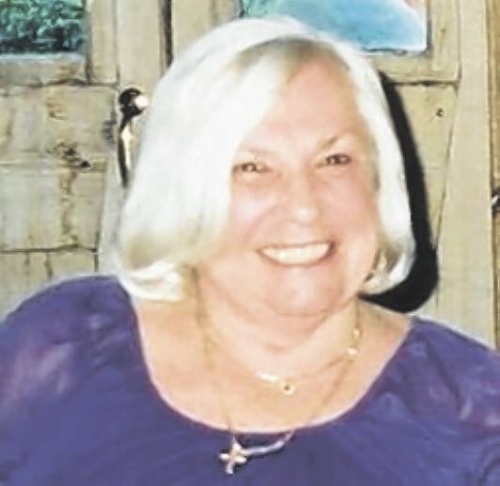 Patricia Epton Notice: Patricia Epton’s Obituary by the Horncastle News. 25th December 2018. Aged 86 years. 16 St John Street, Wainfleet, Lincs, PE24 4DJ 01754 880334.